CRA Therapy is excited to be attending the upcoming Florida Occupational Therapy Conference. This annual conference is a chance for Occupational Therapy professionals to complete continuing education courses, meet like-minds, and visit with the companies in the exhibit hall. The conference will be held at the Double Tree by Hilton Hotel at Universal Orlando, November 6-7, 2015. 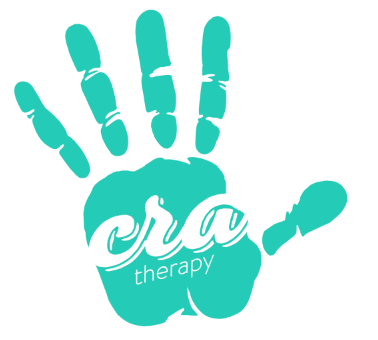 CRA will be exhibiting in the exhibit hall on Friday November 6, 2015. If you are attending the conference come see. We would love to meet you and tell you more about what CRA can do for you and your professional goals! Visit Flota.org for more information! CRA T herapy is proud to support the Broward Education Foundation Scholarship Program. Because of the support of donors, the Foundation awarded 156 recent graduates with un-met financial need, scholarships valued at over $563,000. We are happy to be in partnership with such a wonderful organization. CRA is excited to be exhibiting at the 2015 F.L.A.S.H.A. Annual Convention! Look for us at booth 14-15, we can’t wait to meet you! Each May, Better Hearing & Speech Month (BHSM) provides an opportunity to raise awareness about communication disorders and role of American Speech–Language–Hearing Association members in providing life-altering treatment. Follow the link below for resources to help YOU celebrate all month long!